On August 11th, we celebrate ten years since we first opened our doors. To mark the occasion, we’ve decided to put something exciting together for our all of our wonderful clients. We have created a line of special Park Avenue Animal Hospital merchandise to commemorate our ten years of business. Visit our RedBubble shop to check out all that we have available! We have shirts, bags, pillows, clocks, stickers, home goods and more! 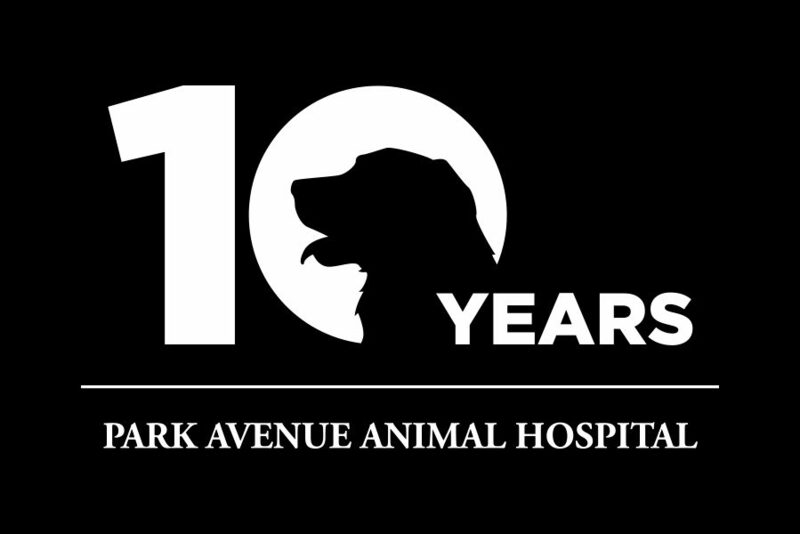 Profits from the sale of all of our anniversary items will be donated to some of the local rescues that we work with! Also, be sure to stay tuned to our Facebook page because, for the first time ever, we will be having ten days of giveaways to help celebrate! We’ll be announcing our first giveaway on August 1st so make sure you like and follow us before then! It has been an honor serving our wonder Apopka community these last 10 years and we’re looking forward to 10 more!